The Geysers, California – a geothermal well was being drilled and was unexpectedly hot in the upper sections. 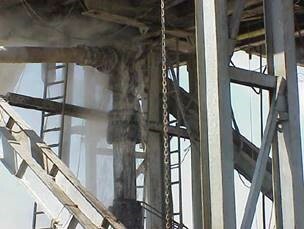 At the surface, drilling fluid was flashing and posing a severe safety risk to personnel onsite. 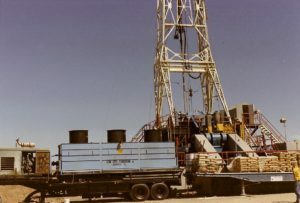 The year was 1977 – a time during geothermal drilling’s vast expansion in California. The rigs’ operator lived in Bakersfield and knew a fabricator named Elwood Champness. 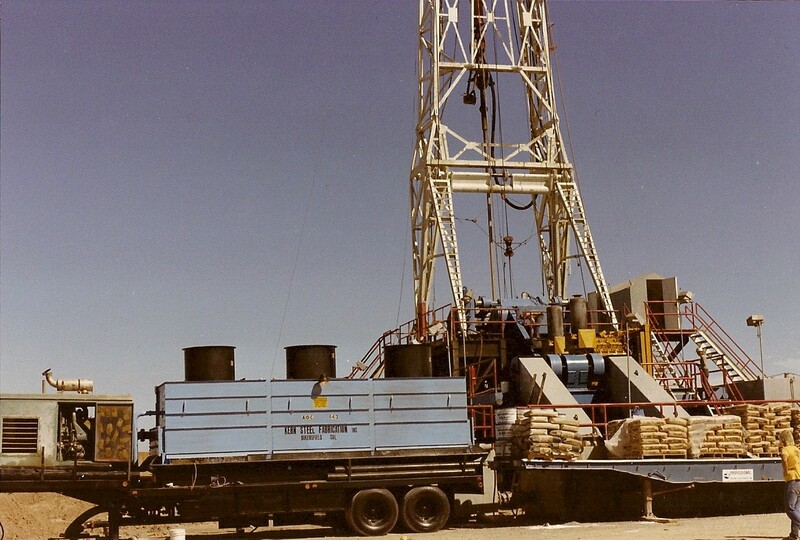 They worked together to come up with a solution for drilling this high temperature well. Using the resources of his fabrication shop, Elwood built the first Geo-Cooler to control the temperature of the well. By reducing the surface temperature of the drilling fluid, the operation was able to continue without an excessive safety risk to rig personnel. Total depth was reached, as planned, and well temperature control continued to make these operations possible into the 1980s.